At last we get to see that final episode that was filmed before Jeremy Clarkson punched or should we say had a “fracas” with a member of the Top Gear team. 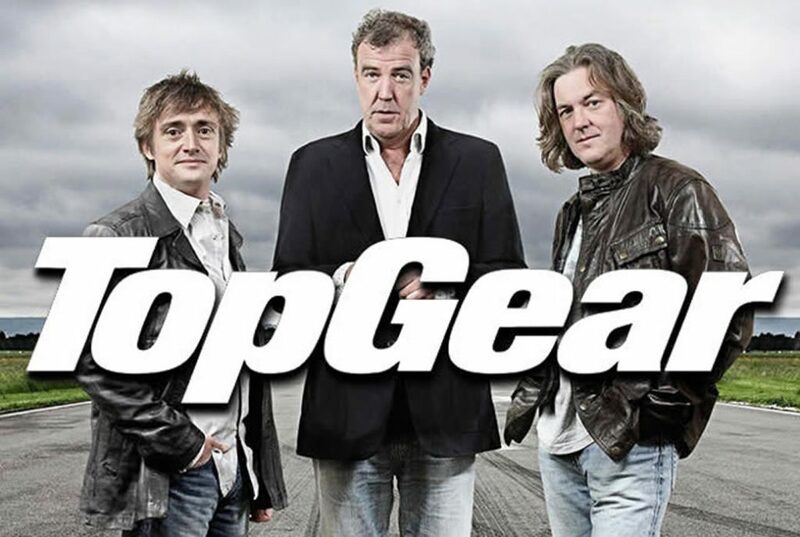 Jeremy Clarkson will be watching the final episode and the bookies are estimating that more than 8.35 million people will be watching top gear on sunday!! !